Raise Your Hand If You’re SICK And TIRED Of Struggling With…. Unrealistic diets that do not work! Super busy with kids, work, and life! Well, Body By Sid Is Here To Help You! ..And I mean that! I have the strategy for your struggle. You’ve come to the right place to get fit! This is the place where YOU are celebrated! You are family! Everyone is unique and everyone has unique circumstances. This is where I come in. This is NOT a place out to just take your money. No, my goal is for YOU to get RESULTS! 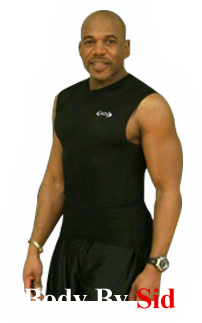 With my programs I offer the fastest, most effective, and affordable way to get healthy and fit in the Columbus, Ohio, area. Which means you will have the ultimate fitness experience! Body By Sid promotes a positive atmosphere for the entire family! No need to have matching workout clothes here! But, if you like to do that, that’s perfectly alright! The main focus here is to get you healthy first, and then fit! 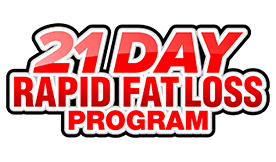 So many people have come in that have struggled long enough with unsuccessful attempts at fat loss. Now, they are seeing results! Body By Sid is a fun, friendly environment where we all work together as we strive for a better and healthier life! When you join us, you are called a “family member”! And you are known by your name. One thing is for sure, your workout will not only be fun, it will help definitely burn calories. Sometimes you won’t even realize you’re exercising! We laugh here, too! There is no screaming and yelling. What good does that do????! But, there are times the workout will be intense, but you go at your pace. 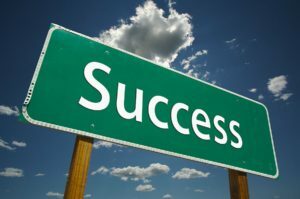 Everyone at Body By Sid is a success story! 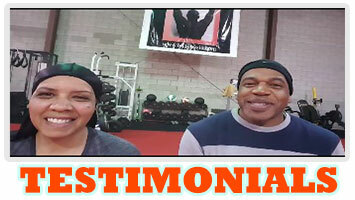 You will have success, too, because my interval training technique allows me to train men and women of all fitness levels, ages, and sizes, all within the same group, without sacrificing the effectiveness and safety of the workout. Get results. Get healthier. Guaranteed. The programs are specifically designed to burn fat; even while you’re at rest. All you need to do is follow the plan and you will definitely get results. I often get many questions on losing weight quickly. Well, let me say that there is no magic bullet for that! it takes good ol’ fashioned exercise and eating right. And add to that; patience. That is where I come in. I have a passion for exercise and an equally passion for people who want to make the lifestyle change and to live healthier. Here are a few things that I like to inform people about making the lifestyle change. It first starts with the renewing of your mind. You have got to change your mindset. What I mean by that is that you thought about exercise, now you must transmit that thought from your brain to your mouth and confess it, and then put it into action. So the renewing of your mind is the first thing. Next, you have to really want it. 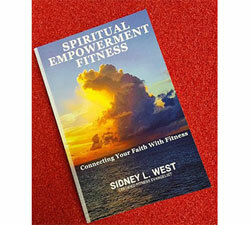 You must make your lifestyle change a priority – NO EXC– — USES! You also must set realistic fitness and nutritional goals (remember it takes time/patience). Then you must be committed and determined and do what it takes for your fitness success. Exercise and eating right is not easy, so it will take discipline. But I know for a fact that you can do it!! And that is why you are here at the Body By Sid website! You are on the right track to improving your health. You will work hard, have fun and get results! And not have to pay a fortune to do it! That’s how much I believe in what I do to make it affordable! You won’t have to travel far either since I’m in your neighborhood. And I believe that you will get results, too! 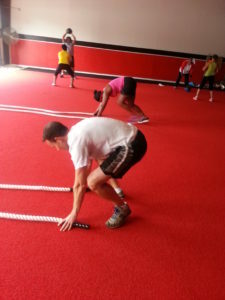 Whether you are an advanced exerciser or an absolute beginner, I am confident that my program will help you reach all your health and fitness goals. If you want a fancy smanchy place, maybe this isn’t the place for you. Go to where you will be happy! 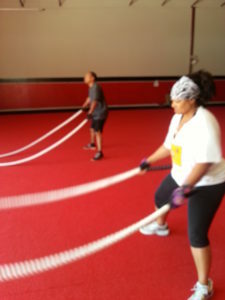 But one thing I guarantee, you will definitely get a workout here, and get results! I’m so EXCITED FOR YOU! Your are about to CHANGE YOUR LIFE! 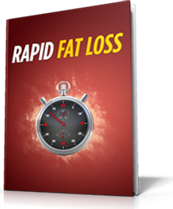 Who Else Wants The Truth About Rapid Fat Loss? Click here and explore your endless possibilities!